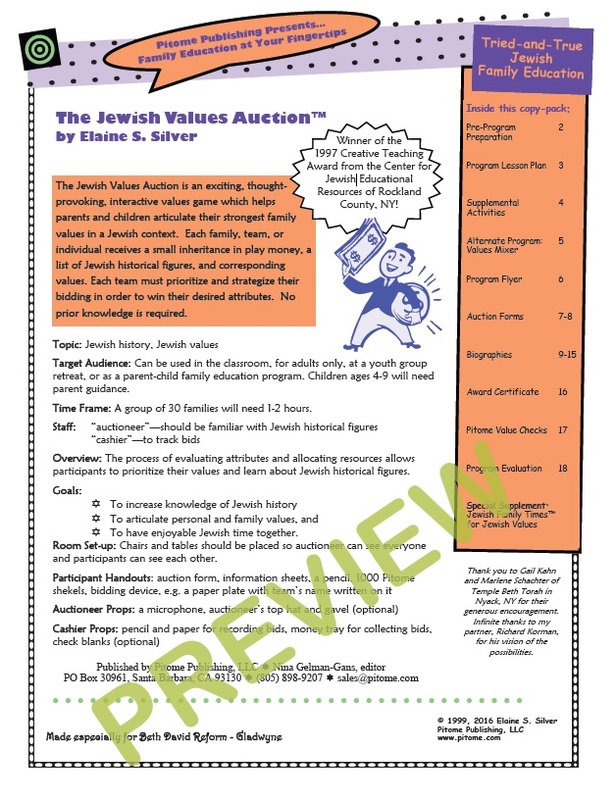 The Jewish Values Auction is an exciting, thought-provoking, interactive values game which helps parents and children articulate their strongest family values in a Jewish context. 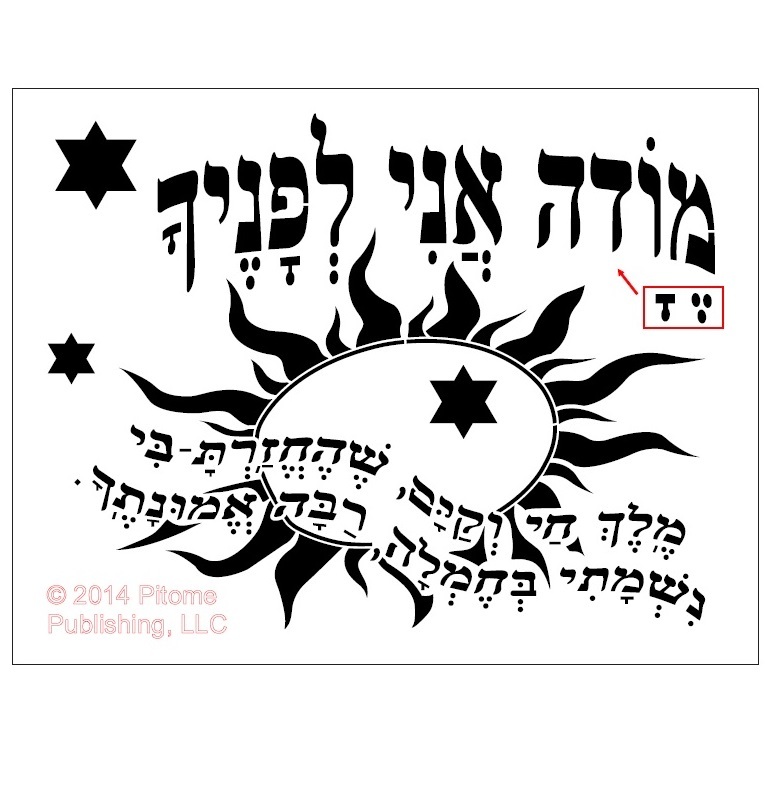 Each family, team, or individual receives a small inheritance in play money, a list of Jewish historical figures, and corresponding values. Each team must prioritize and strategize their bidding in order to win their desired attributes. No prior knowledge is required. Materials are delivered electronically. Print the lesson plans for yourself and your staff. Use our publicity flyer to e-mail to families. Printable worksheets ease your preparations for the day of the program. This workshop includes a mini Jewish Family Times™ as a send-home resource to reinforce program concepts. This program weaves Jewish historical figures with core values and so much fun! Participants will walk away with new knowledge of history and the fun of interacting with each other in a completely different mode of action. Target Audience: Can be used in the classroom, for adults only, or as a parent-child family education program. Children ages 4-9 will require parent involvement. Time Frame: A group of 30 families will need 1-2 hours. Overview: Participants evaluate attributes and allocating resources to learn about Jewish historical figures. To have enjoyable Jewish time together. 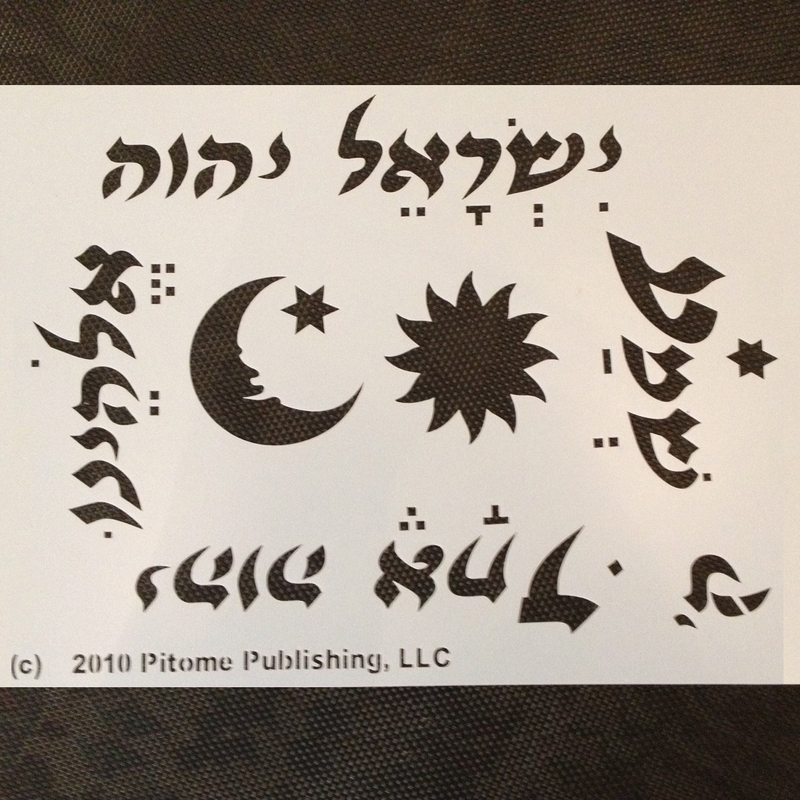 We have limited Pitome shekels in stock. These will not be reprinted. 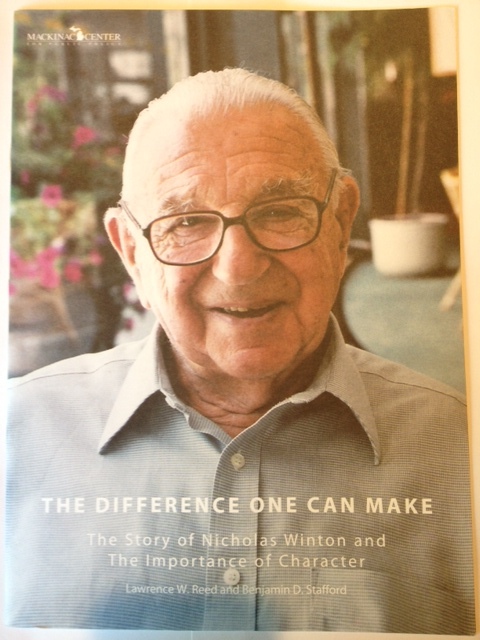 Be the first to review “WORKSHOP – The Jewish Values Auction” Click here to cancel reply.